When it comes to upping your street game, JD NOW is the place to hit up. 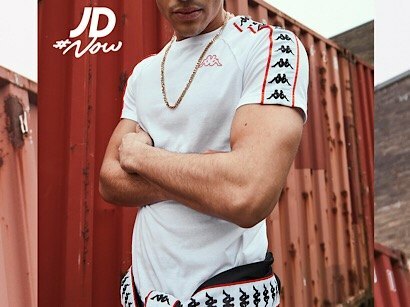 JD NOW is a brand new home for fire fashion brands Champion, Kappa, SikSilk and loads more – it’s got your everyday ’drobe covered. From must-cop tees and track tops to pants and hoodies, it’s all about what ya need to be flexin’ right #NOW. Wanna’ keep up with the latest trends? 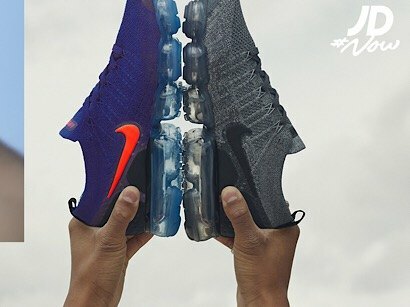 These brands are way ahead of the game. For next-level garms and the strongest shoe game, make sure you’re locked in for the latest drops. Primary colours are big and ‘90s throwback brands Fila, Kappa, Champion and Ellesse have got retro steez covered. Bringin’ archive-inspired gear, these retro brands have the ‘fits, colourways and taping to get you stuntin’ with the squad this summer. Retro not your thing? SikSilk, Creative Recreation and 11 Degrees have all the new heat for holiday vibes. 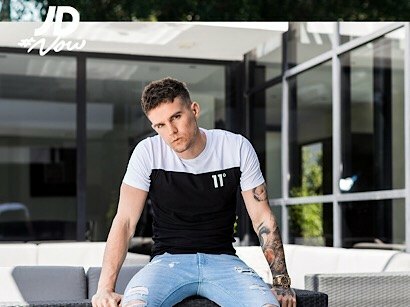 Repped by Stephen James and Gaz Beadle, these fire brands guarantee to keep you lookin’ fresh AF. No look’s complete without fire creps – so make sure to cop the latest from Nike, adi, Vans, Converse and more. With the freshest garms from the brands bringin’ bare heat with e’rry drop, JD NOW is essential. Nuff said. Wanna feature on the @jdnowofficial feed? Show us ya steez with #JDNOW.